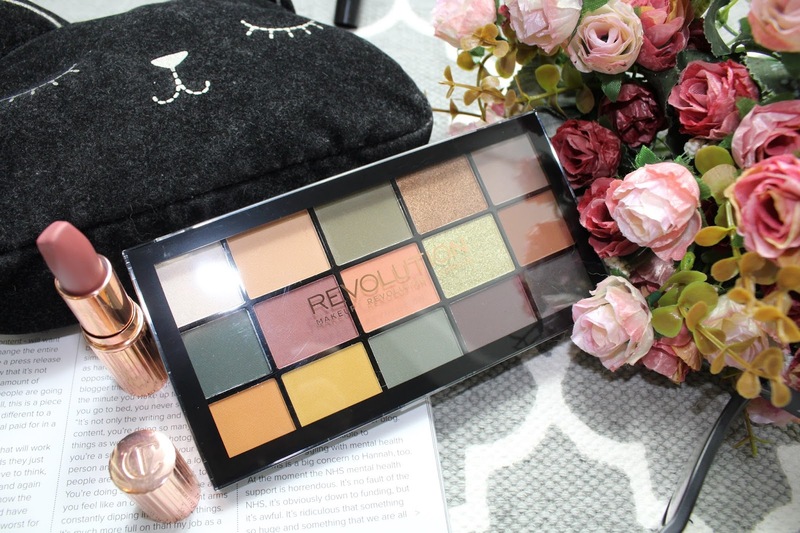 Makeup Revolution are officially the gods of budget palettes and when I say budget you’re looking at less than a fiver for a palette that is the equivalent of Joe’s technicolour dream-coat and their recent offerings are nothing short of heavenly. I first noticed the Reloaded Newtrals on Anoushka’s Instagram and had decided I needed it but then the Re-Loaded Palette Iconic Division was quite literally screaming my name and begging me to buy it for it’s earthy hues and tones that would make my hazel eyes pop like a pop star. 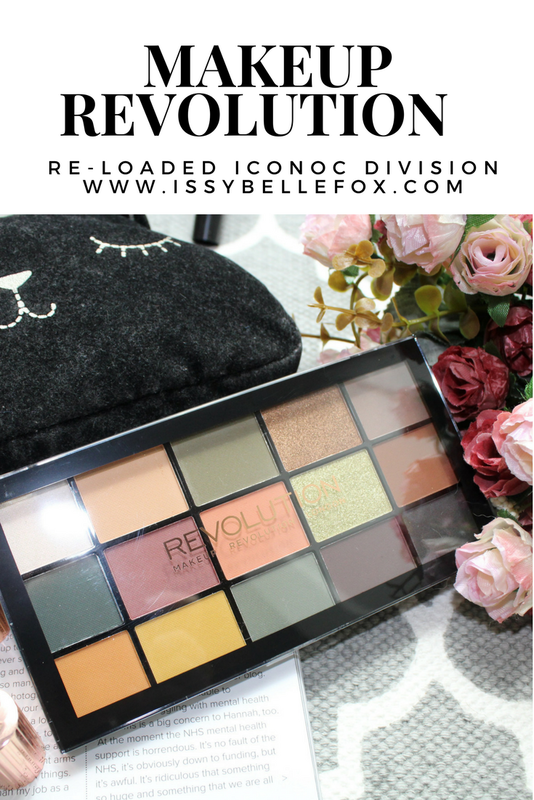 The Reloaded collection consists of a variety of palettes for the warm toned and burnt orange lovers who love a bit of shimmer, this should be my twitter bio because I am all about this life. The Iconic Division palette compromises of a mixture of oranges, greens, burgundies and even a mustard in there – it’s pretty much your ultimate autumn palette but with the help of those shimmer shades you can easily transfer these shades over to summer and glow on. 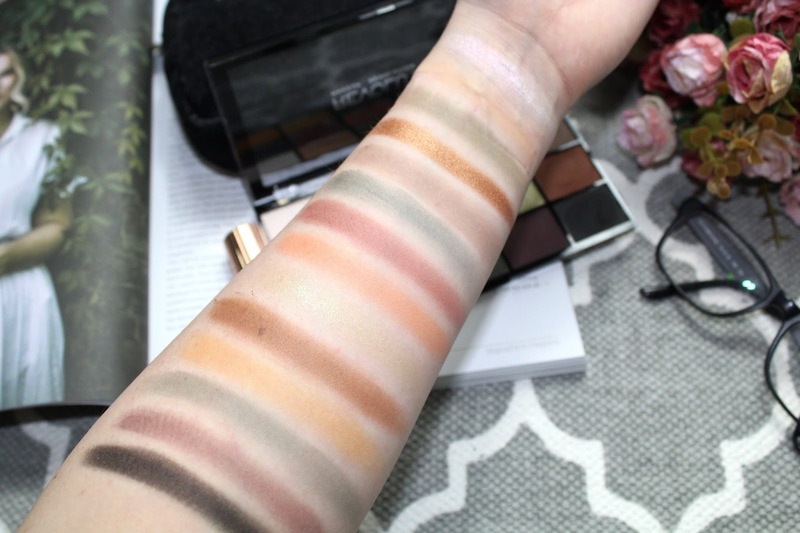 Oooo its such a beautiful palette, and right up my street with those shades! 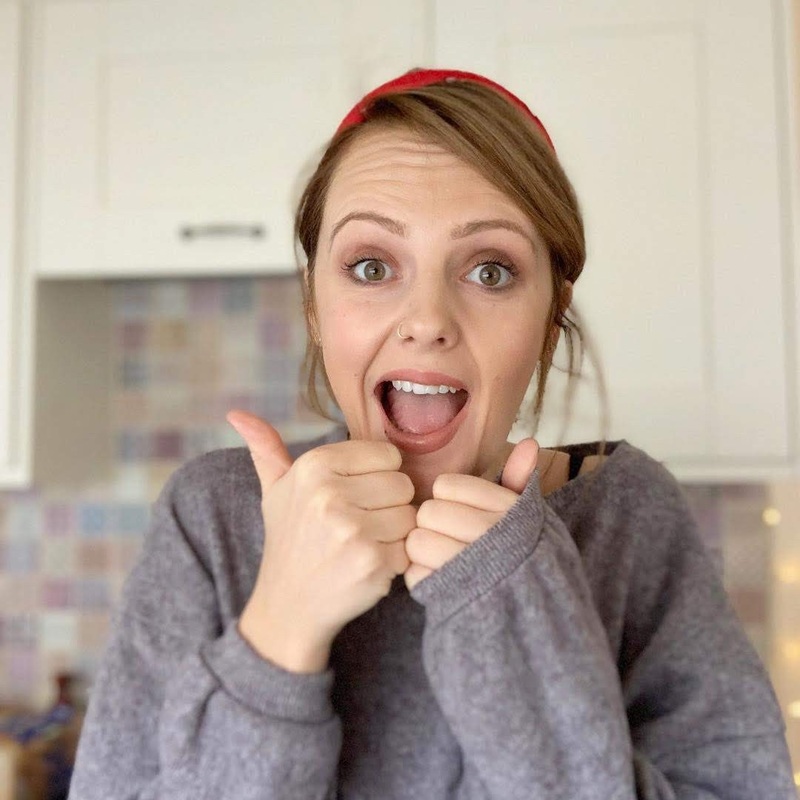 So so beautiful! Your swatches are flawless too! Ooooh I love your swatches! 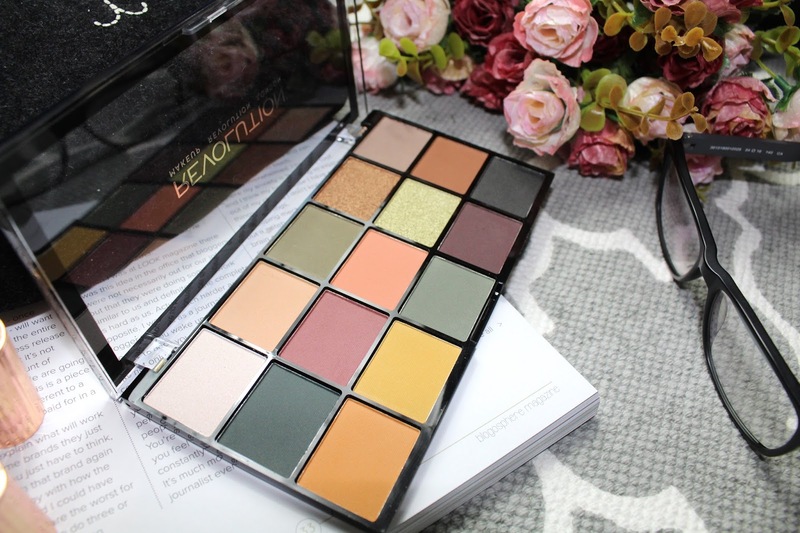 What a gorgeous palette! 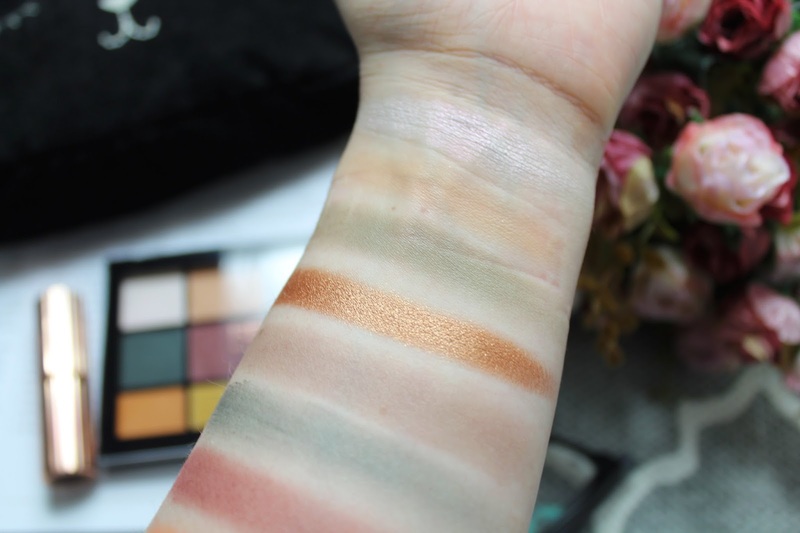 This is such a gorgeous palette and those swatches! The shimmer shades are to die for!